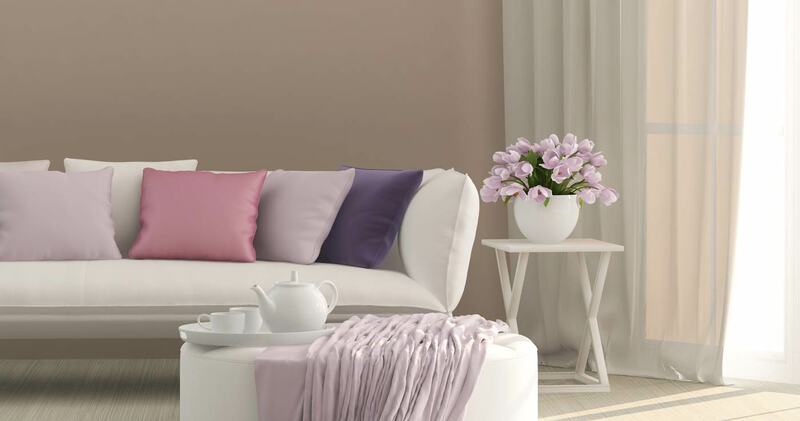 Specialists in soft furnishing care for over 165 years. Pilgrim Payne® has an unsurpassed reputation as specialist cleaners of soft furnishings. Founders Mr Pilgrim and Mr Payne started dry-cleaning clothes in 1850, just one year after the very first dry-cleaners, Jolly-Bellin, opened in Paris. Over the years, as the company has evolved, we have expanded our range of services to include curtain cleaning, carpet cleaning, upholstery cleaning, curtain making, re-upholstery, furniture making and the cleaning and restoration of rugs and tapestries. We also offer a general cleaning service to our London-based clients. Environmentally aware and responsible, we use the most advanced equipment and the highest quality cleaning products to achieve long-lasting results for your home furnishings. Our client base extends across London, the south east of England, and the M40, M3 and M4 corridors. Pilgrim Payne® offers a heritage and experience that guarantees the very best results. We offer risk-free treatments, excellent value for money, and are the most trusted and reliable company in the industry. Contact us today for advice and further information or to request a free estimate for any of our specialist cleaning, curtain and furniture making and furniture re-upholstery services. Pilgrim Payne® – for those who want the very best. With over 160 years of experience, Pilgrim Payne® are experts in the art of specialist cleaning and dealing with soft fabrics and furnishings. We believe that quality furnishings require quality cleaning and restoration. Our work is thorough, our staff experienced, courteous and efficient, and we offer excellent value for money. When our technicians visit a client’s home or premises, we ensure that the client is called beforehand to confirm their arrival time, and on completion of the work, we ask clients to call our head office to advise us of their complete satisfaction – no other cleaning company offers this level of service. We offer a comprehensive curtain cleaning service in London and the South East that includes full non-shrinkage guarantees and ensures total satisfaction. Being curtain makers as well as cleaners, we can advise on every aspect of care and maintenance of curtains, pelmets, swags, tails, festoon blinds, Austrian blinds, lace curtains, voile nets; the list is virtually limitless. Pilgrim Payne® provide an intensive cleaning service to refresh and fully clean upholstery and soft furnishings in London, South East & beyond. We offer a total care service for carpets and, as members of the National Carpet Cleaners Association, we work to a Code of Practice and pride ourselves on our professionalism and the outstanding results achieved for both our domestic and commercial clients. Pilgrim Payne® offers specialist rug cleaning and tapestry cleaning throughout London and beyond. As part of our rug cleaning service, items are collected and taken to our cleaning plant where they are inspected for stains and areas of wear or weakness. 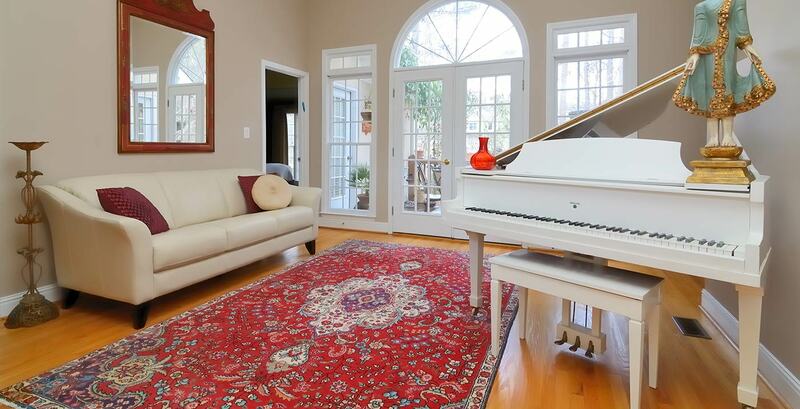 The rug or tapestry is thoroughly vacuumed to remove all loose soil – areas of heavy soil are pre-sprayed and stains are pre-spotted by hand. 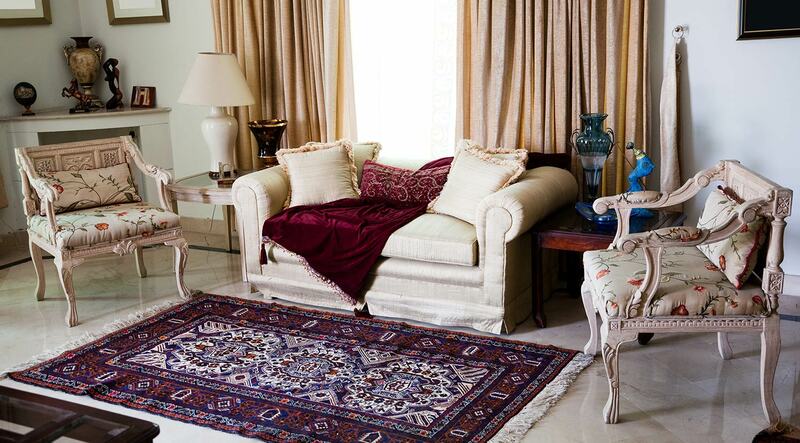 If the rug or tapestry has any fringes, they are cleaned and brushed by hand. Pilgrim Payne® offer a comprehensive reupholstery service for cherished items of furniture and soft furnishings that require a little more than a clean, as well a bespoke furniture making service. Pilgrim Payne® have a long and loyal list of delighted customers throughout London and the surrounding Home Counties. We work at clients’ residential properties as well as commericial premises and embassies varying from small to very large scale. Whether we are dry cleaning curtains, working with rugs and fine carpets or re-upholstering furniture, our customers have remained loyal to us and return time and time again because of our professionalism, discretion, attention to detail and quality of service. It is this level of excellence that has enabled us to become a holder of The Royal Warrants. Pilgrim Payne® are officially recognised as a supplier to the HM The Queen and HRH The Prince of Wales.